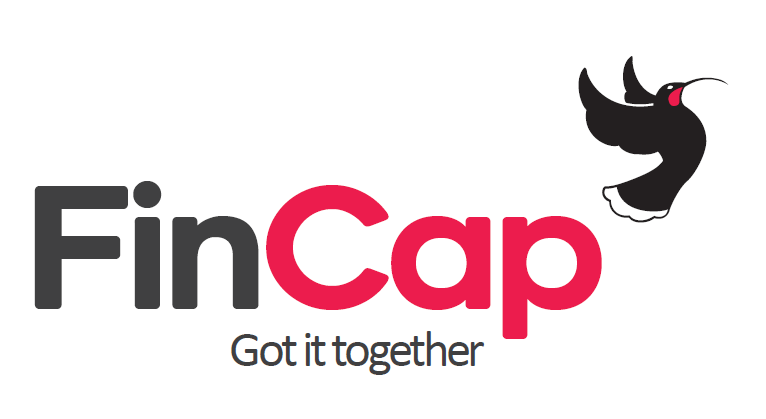 FinCap welcomes the Government’s announcement of stricter controls over loan companies and debt collectors. The charity works with New Zealand’s 200 free budget services and the 60,000 people who use their services each year, and has helped over half those services to provide detailed, compelling evidence and personal stories to the review process which preceded today’s announcement. “The Government has listened to the experience and concerns of New Zealand’s 1200 financial mentors, who work day after day with people forced into debt and poverty by the greed of inadequately regulated loan companies. We are pleased to see the Government tackle issues that previous reforms have failed to address – including plans to clamp down on on pay day lending, introduce fit and proper tests for lenders, regulate debt collection, improve compliance around affordability and suitability of loans, and tougher enforcement”. “We would like the Government could go further, by introducing a tighter interest rate cap and licensing of people and companies providing loans. Many people in debt have borrowed money which is very expensive – for example lines of credit from truck shops, expensive credit cards, and finance for cars – but would not be affected by the proposed interest rate caps in this reform. And there needs to be be a stronger mechanism for preventing potentially rogue or harmful operators entering into the marketplace”. “We welcome the Government’s acknowledgment that consumer debt is related to child poverty. The lives of children are harmed by the excessive repayments required to service high cost lending. Money isn’t there for the basics, and children suffer. Preventing harm from consumer lending will improve the lives of thousands of children in New Zealand and support the aims of the measures to reduce child poverty such as the Families Package”. “Our services are looking forward to the opportunity to engage with the Select Committee process, telling the stories of everyday New Zealanders that we work with. We encourage the public to share their stories of how predatory, irresponsible and high cost lending has impacted on their lives and why changes to the law are necessary for the financial wellbeing of all New Zealanders”. “Parts of this industry operate as though they are beyond the law. This Wild West can and will be tamed by a more muscular approach”. The average person using a budget service has a non-mortgage debt of $9700, of which around 45% is owed to finance companies or banks. 50% are Māori and 12% are Pacific Islanders.